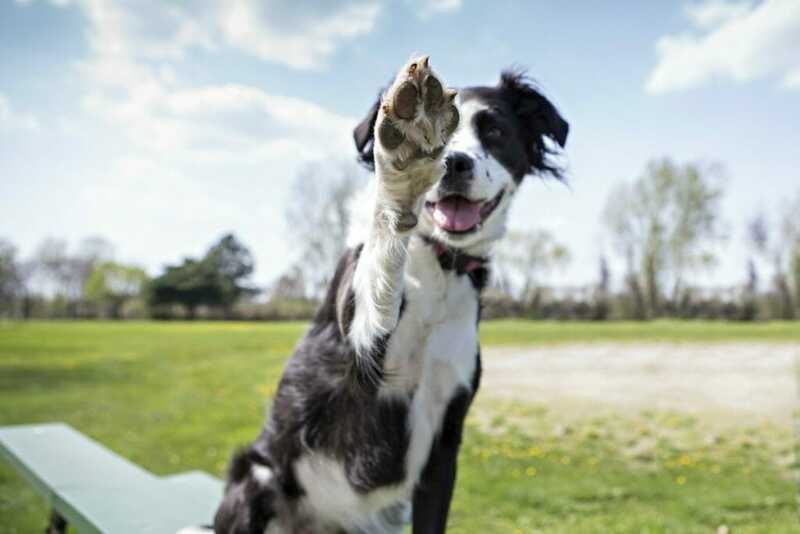 Our canine friends make great companions, but they often develop a bad odour. There are many reasons for your dog’s unique smell, but one area that is commonly overlooked is the ears! You can usually recognize an ear infection by seeing redness, excessive black debris and usually your dog is shaking their head. Ear infections usually stem from the over-production of ear wax, which occurs in response to irritation, excessive moisture or an allergic reaction. The moisture of the wax promotes bacterial and yeast growth. 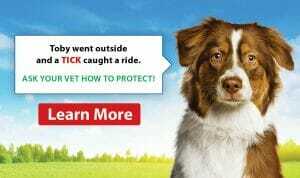 A yeast infection is very stinky which usually is the cause of your dog’s unique odour. Most ear infections are cleared up simply with professional cleaning followed by medication at home. If there is only mild debris in the ear canal, your veterinarian will simply disinfection the ear using a full ear flush. They will then examine the eardrum to ensure that your pet’s ear is not infected. 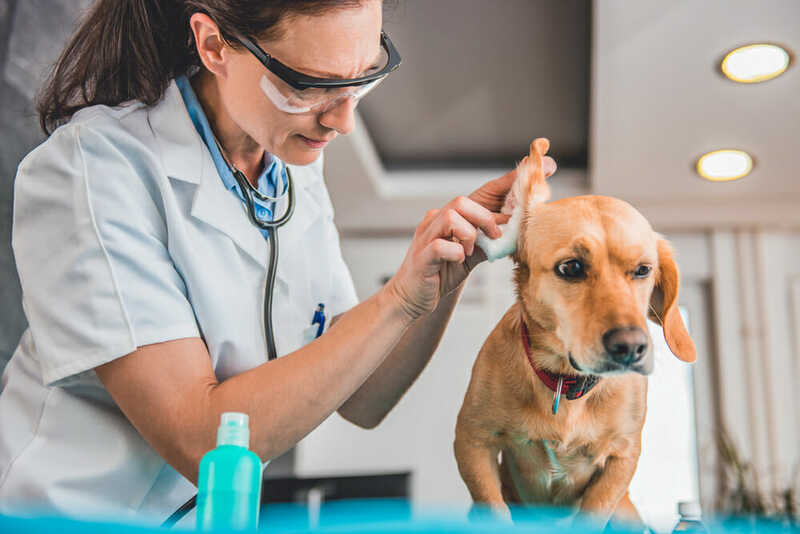 If your canine friend is often getting ear infections, you may want to ask your veterinarian about the possibility of an underlying allergy or thyroid dysfunction. Remember that ear infections are painful, do not place any medications in the ear canal without advice from your veterinarian. Do not trust Google. If your dog stinks, always check the ears! Pet Dental Cleanings: What Really Happens?